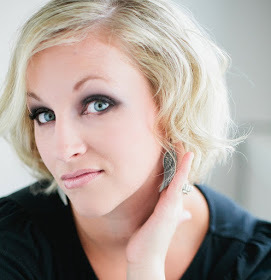 Welcome to the 2014 *April* edition of the Wednesday Artisan Blog Hop. Check back every Wednesday to see new projects that all 10 of the Stampin' Up! Artisans have created. 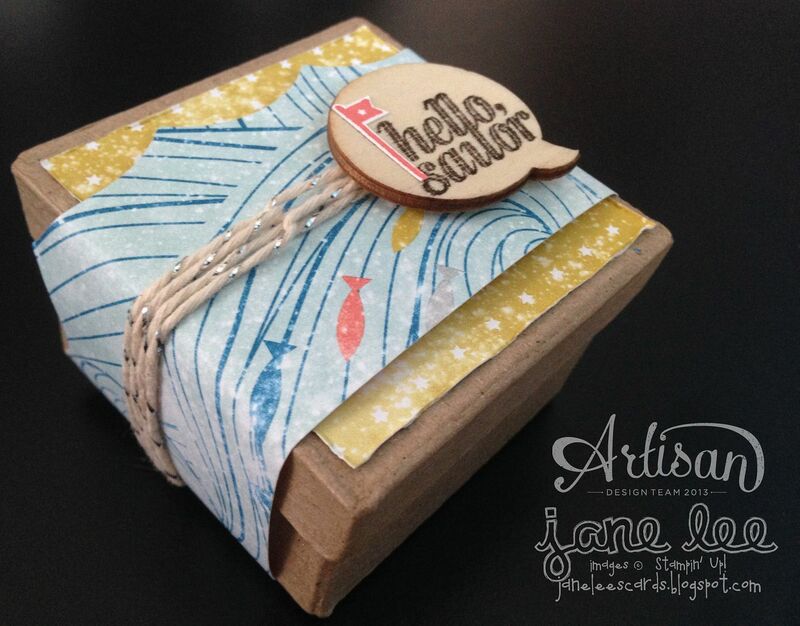 I am completely in love with the High Tide Designer Series Paper!!! I'm also super in love with belly bands on gift boxes. This belly band has some small details that make a big difference. For instance, the scallop top on the blue paper... This is the negative image from the Large Scallop Edgelit. It's PERFECT! I also made sure the placement of the fish was perfect. A bit much? Nah. Also, I stamped and cut out the little flag from the "hello, sailor" stamp because it needed a pop of color. I really love how this box turned out. I also thought a simple little card was in order. There's nothing crazy or difficult about this card. Maybe that's why I like it so much? I just distressed the edges with a bone folder and squished and crumpled the edges where I felt it needed some love. To get your rhinestone blue, simply color the entire rhinestone with a Sharpe. 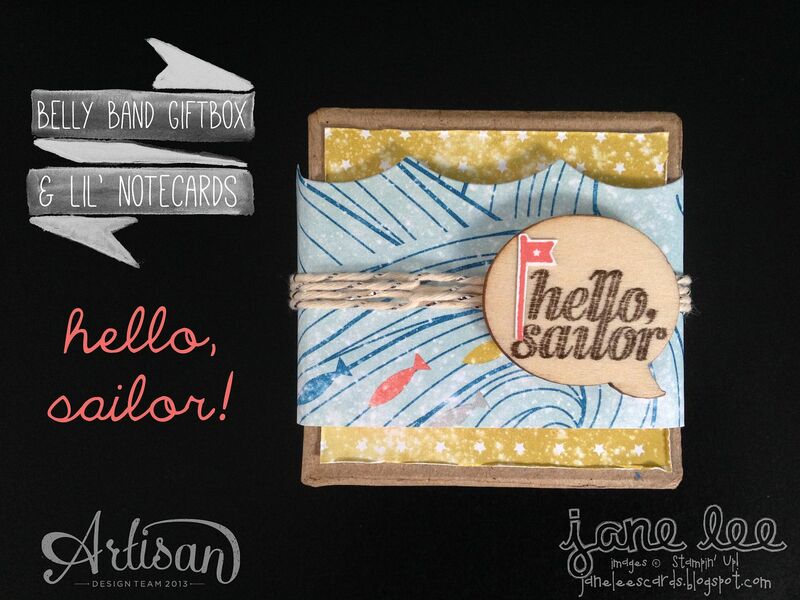 Jane, your note cards are precious and I love the gift box! 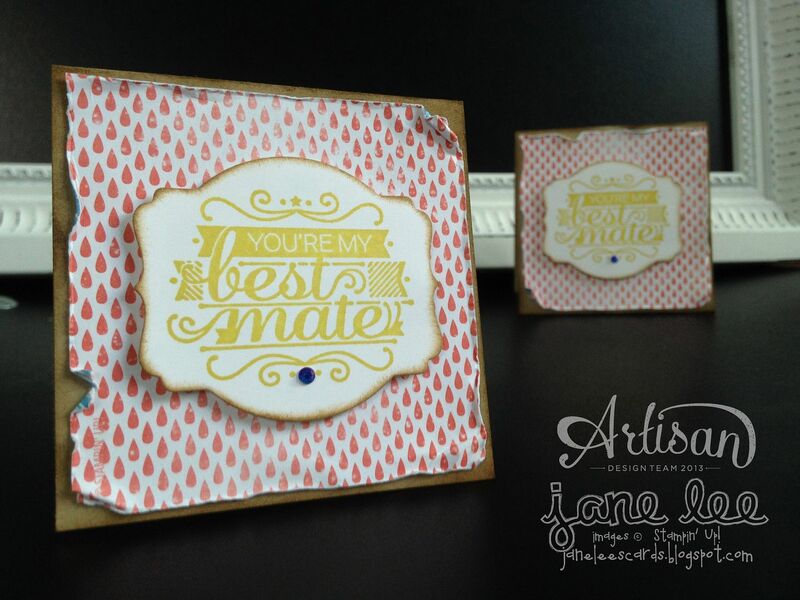 Jane, I love that DSP too and especially what you did with this project...both the cards and the box! Great job!